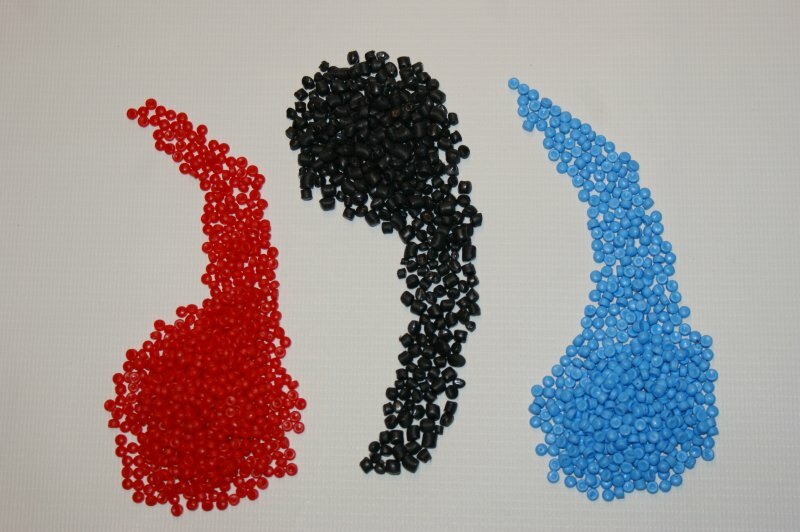 Of course, we can also produce re-granulate in the color of your choice. 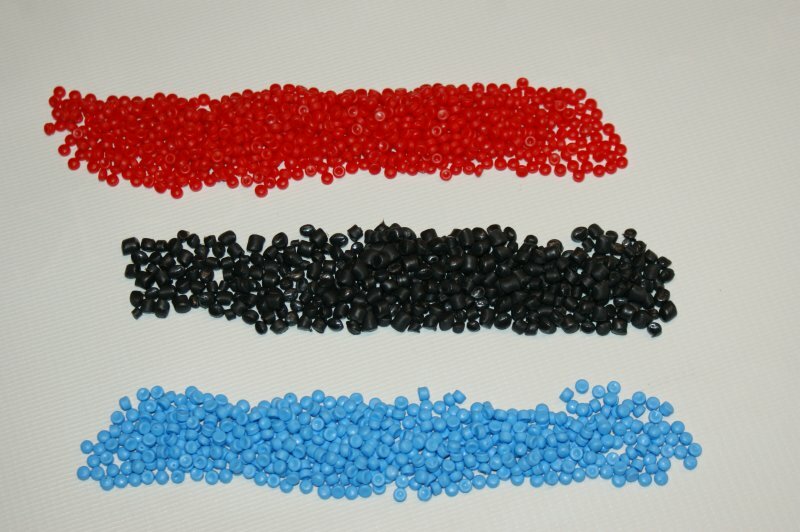 On request, it is also possible to modify the material, e.g. 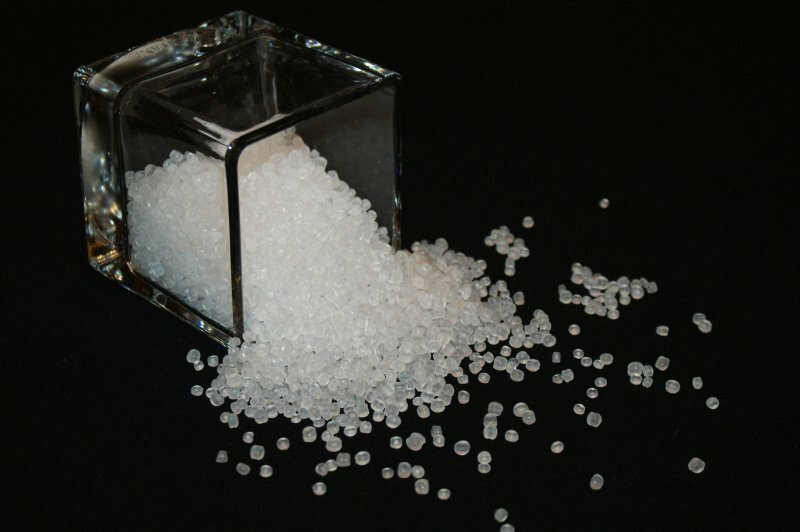 to determine the percentage of talcum or calcium carbonate in the material or to produce a re-granulate with high impact- strength. 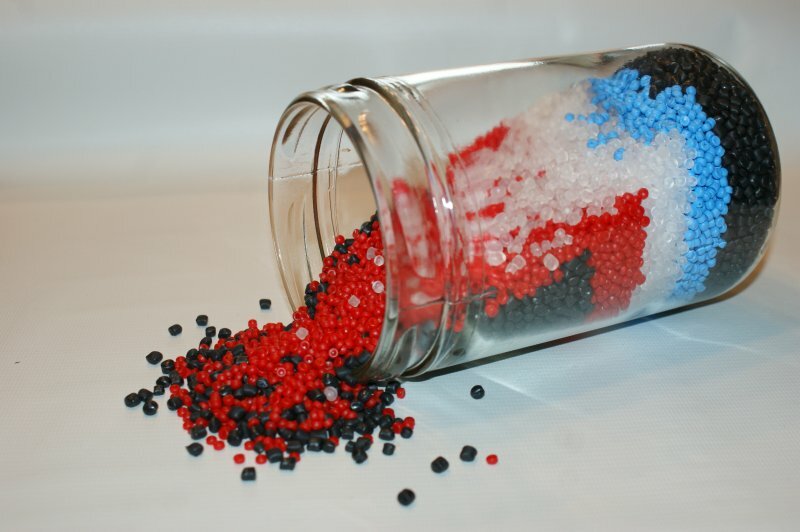 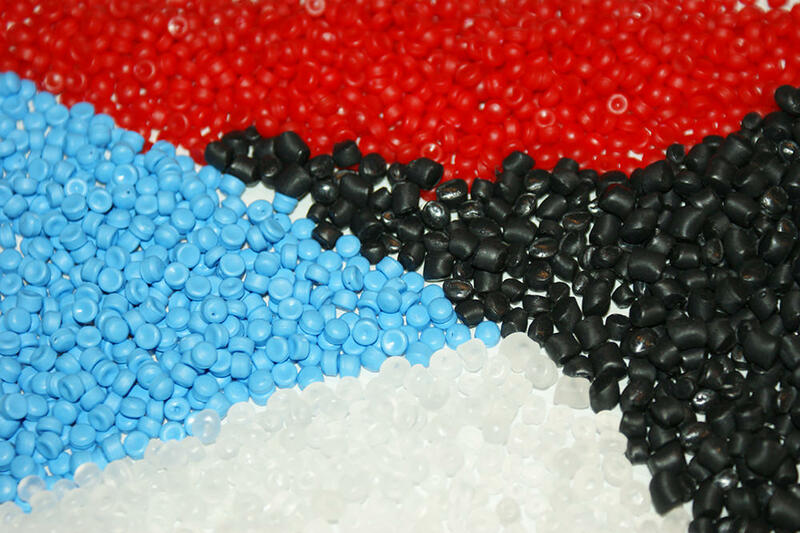 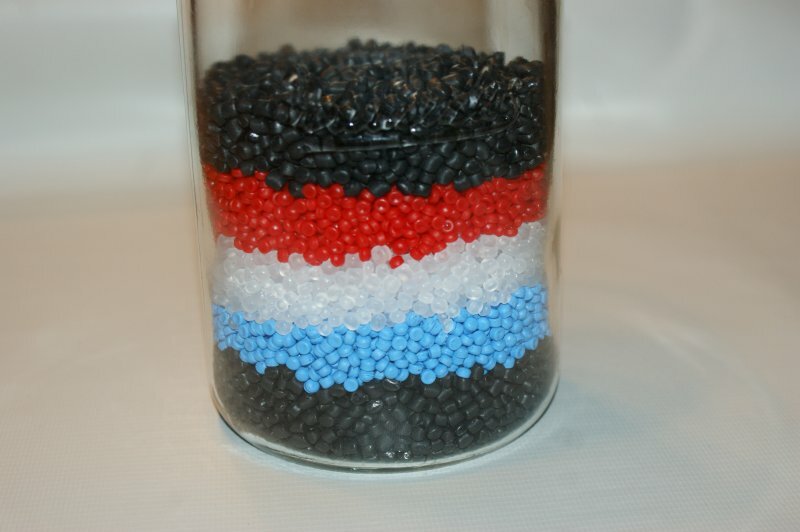 All re-granulates are derived from unmixed production waste.